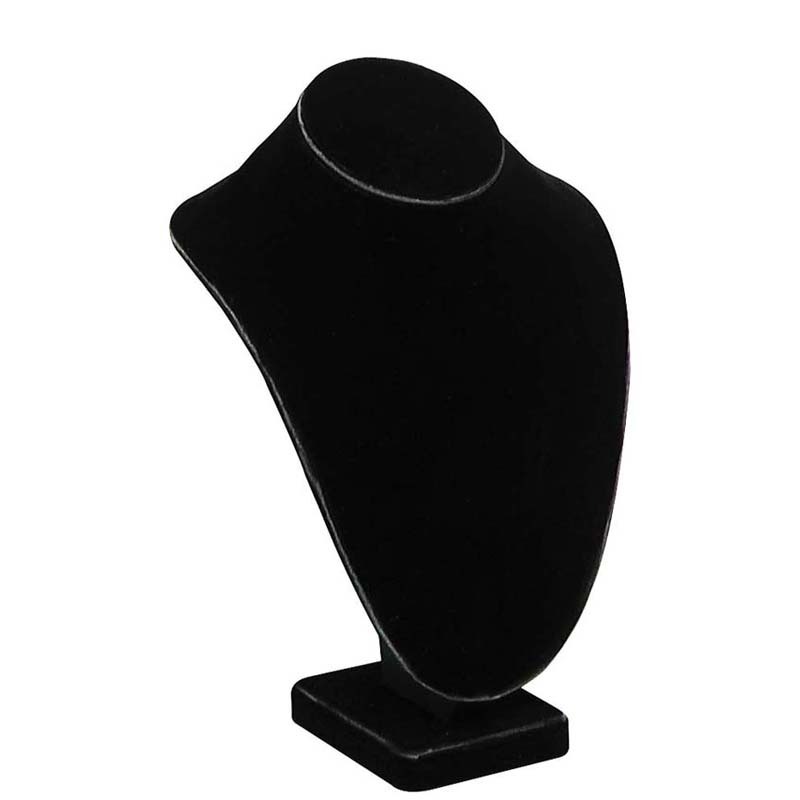 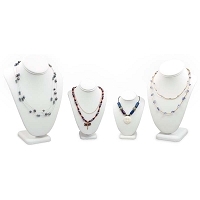 Size (W x D x H): 6-1/2" x 4-1/2" x 10"
Necklace busts are a staple jewelry display to show off your necklace jewelry. 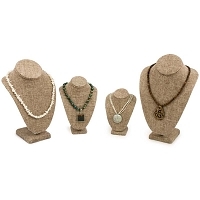 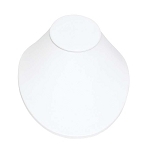 We offer several styles, colors, and materials that are sure to accommodate any décor. 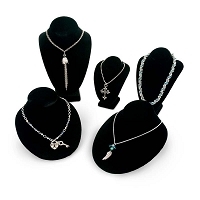 Sold at low quanity wholesale prices.